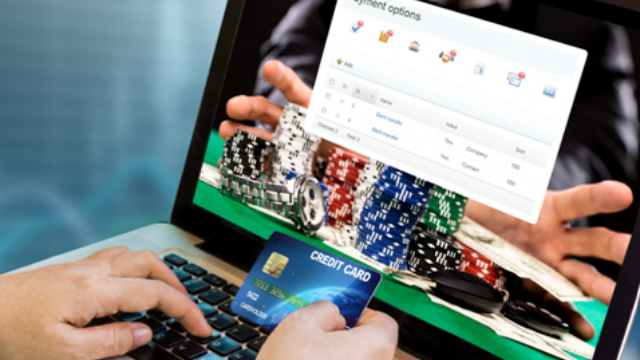 Online gambling is a hobby to be enjoyed, but as we all know it can have a dark side. The UK Gambling Commission includes in its three stated aims the need to protect vulnerable people from exploitation. 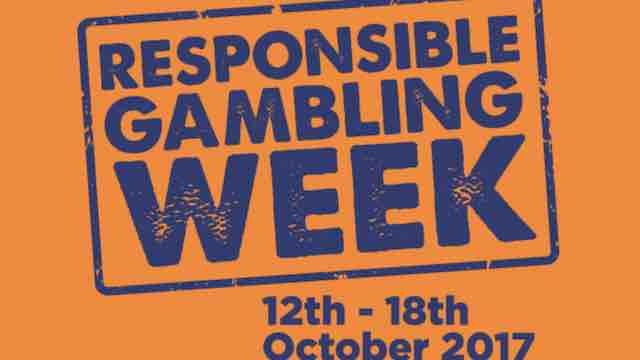 Responsible Gambling is an aspect of the industry that is taken very seriously. 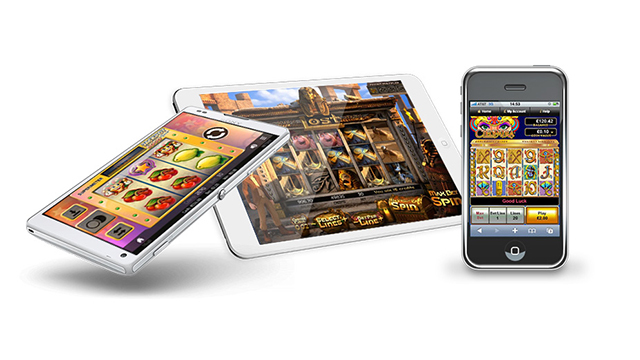 The philosophy is to empower players with the information and tools they need to manage their own gambling spend. This works in a number of ways, and as a customer of any casino, slots, or sports betting site, you should be aware of the tools are your disposal to help you to keep tabs on your play. The first of these is Spend Limits. 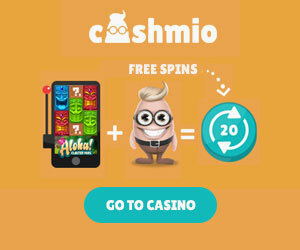 All casinos allow you to put a limit on what you can deposit, wager and lose in a given period of time. This is an excellent first port of call if you want to try to budget for your gambling experience. So, if you want to set yourself a limit of say, £100 per month for online casinos – open your account and choose the ‘set limits’ option, then click the £100 button. It’s simple. However, of course it needs to be remembered that this requires some self-control not to simply sign up with another casino and spend your money there. This is another handy way of ensuring that you don’t play when you have reached your own personal limits. You can block yourself for a period of 24 hours, one week or one month. Again, remember that you must exercise self-control in order to stop yourself playing at any other casino. Although of course, this is still a good way to manage your time and put a lid on your spend if you feel things are getting out of hand. This option is a formal way to stop yourself from playing at a particular casino. You can choose to exclude from any period from 6 months up to 5 years of permanently. By law, UK casinos and bookmakers must close your account for the period of exclusion and stop sending you any marketing materials. 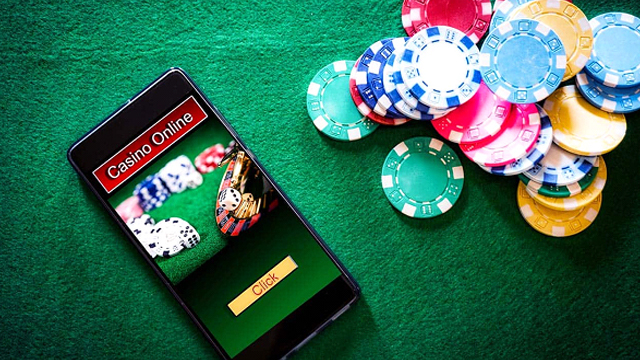 Recently, 888 were hit with a huge fine for contacting self-excluded players and this is rightly seen as a very serious breach of licensing rules by the UK Gambling Commission. What Else Can You do to Gamble Responsibly? 1. Track your account history for deposits, wagering and spend. Every casino displays this information to you once you log in. It’s a great way to make sure you stay in budget. 2. Use eWallets – using a payment method like Paypal allows you to keep a track on your spend easier than if you were to mix all your deposits up with other weekly bills and withdrawals. Just transfer your limit for the mnoth into your Paypal account on the 1st and stick to this budget. 3. Internet Filters – downloads like Gamblock are a great way to stop yourself from visitng online gambling sites if you want to curb your gambling completely. Finally, if you think you may have a problem, then you can use one of the UK’s charities like Gamcare for advice and support.